COHASSET — Lt. Governor Karyn Polito yesterday joined members of the Seaport Economic Council, local elected officials and community members in a series of visits to economic development zones in the towns of Scituate, Cohasset and Hull. In February 2017, the Seaport Economic Council (SEC) awarded $5 million in grant funding for 13 coastal communities to improve local infrastructure and drive maritime economic development. Lt. Governor Polito travelled to three sites — Cole Parkway Municipal Marina in Scituate, Cohasset Harbor, and Pemberton Point in Hull — to see how SEC funds are enhancing coastal assets and improving Massachusetts’ maritime economy. The Seaport Economic Council has invested over $28 million in the Commonwealth’s coastal communities since the executive order signing in August 2015, with 61 awards to date in 36 cities and towns. In March of 2018, the Baker-Polito Administration filed a new economic development framework and legislation to build on the administration’s efforts to promote economic vitality and spur economic growth across the state. This bill proposes $50 million for the Seaport Economic Council to continue to stimulate the maritime economy, create jobs and protect coastal assets, as well as $300 million to respond to and prepare for extreme weather, sea level rise, inland flooding and other climate impacts. “These partnerships enable each community to unlock their unique economic potential for both local and regional community benefit. I am pleased to work closely with the Baker-Polito administration on behalf of the Towns of Cohasset, Scituate, and Hull to bring strategic investments through state grant programs to create jobs, to enhance our local economy and maintain vibrant, livable communities,” said Representative Joan Maschino (D – Plymouth). Last year, the SEC awarded the Town of Scituate a $560,500 supportive coastal infrastructure grant to improve the Cole Parkway Municipal Marina, which provides a docking system for recreational boats as well as facilities for the harbormaster, police, fire boats and the U.S. Coast Guard seasonal patrol boat. With SEC funds, Scituate is renovating the marina’s outdated pier by creating a permanent pile-support system and updating the dock’s anchoring system. Lt. Governor Polito also announced an additional $280,000 in SEC funds for the continued development of the Cole Parkway Municipal Marina, which is expected to be completed in June 2019. The Town of Cohasset received $80,000 in a local maritime economic development planning grant to create a harbor management plan for Cohasset Harbor by utilizing a consultant to work with community members in studying, mapping, and assessing existing and potential economic infrastructure assets. In addition to resolving environmental issues relating to the harbor, the management plan will help drive economic growth by spurring marine-related retail businesses surrounding the harbor. The Town of Hull received $109,000 in SEC funding, which includes a $45,000 local maritime economic development planning grant to study the redevelopment of Pemberton Point and an additional $64,000 to develop a unified work plan for the revitalization of Nantasket Beach. For high-resolution photos from Lt. 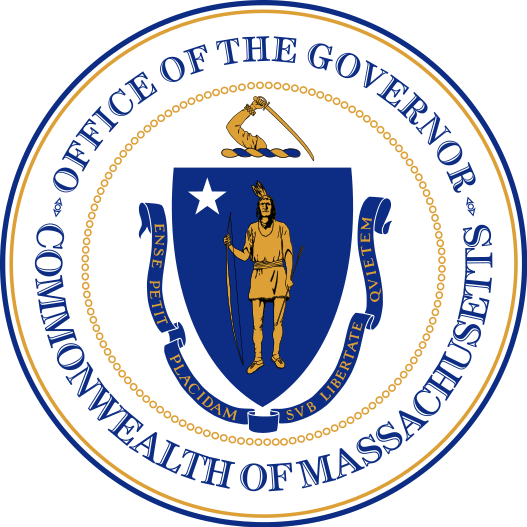 Governor Polito’s visit, please click here. The Seaport Economic Council helps coastal communities develop and improve local assets to facilitate economic growth. The Seaport Council serves all 78 of Massachusetts’ diverse coastal communities and helps each to use their unique economic assets to grow the economy and unlock job creation. The Council also awards grants to create jobs and build resilience to climate change.